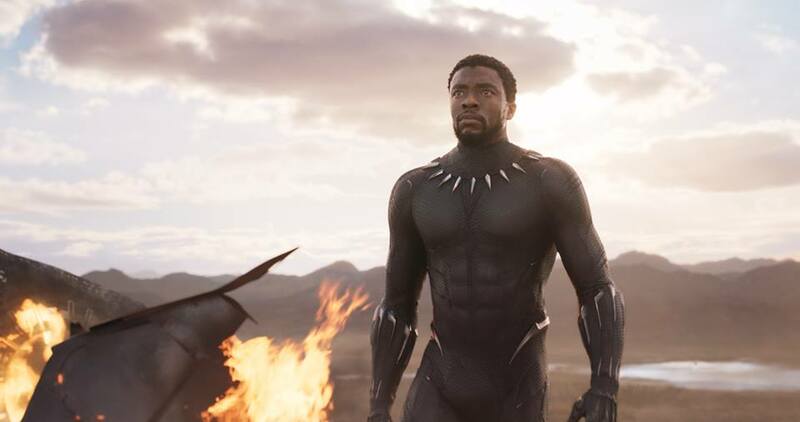 Walt Disney Studios Motion Pictures and Marvel Studios’ Black Panther made its theatrical debut last month, and grossed over $242 million in its four-day opening weekend, making it the fifth highest grossing movie of all-time. UT’s Black Student Union (BSU) and other black students made it their duty to go support the highly anticipated movie during its opening weekend. “I think this movie is important to the black community because all of the black shows we used to watch as a kid, and could relate to, have either been discontinued or are not shown anymore,” said Gabriella Wallace, sophomore mass communication major. The story of Black Panther follows T’Challa, who returns home to the isolated, technologically advanced (fictional) African nation of Wakanda to succeed to the throne and take his rightful place as king after the death of his father. T’Challa’s spirit as king and as Black Panther is, of course, tested when he is drawn into a forbidding conflict that puts the fate of Wakanda and the entire world at risk. Faced with betrayal and danger, the young king must rally his allies and release the full power of Black Panther to defeat his foes and secure the safety of his people and their future. Although Black Panther received high praises from many of its moviegoers, others had different opinions about the story’s plot, as well as the movie’s predominantly black cast. Many of the other countries in the world, such as Australia, could agree with Jean-Baptiste’s comment, stating the movie had “unengaging action sequences” and “predictable plotting.” Urban Cinefile described it as too dialogue heavy and a potential misfire for viewers beyond the core fan-base.